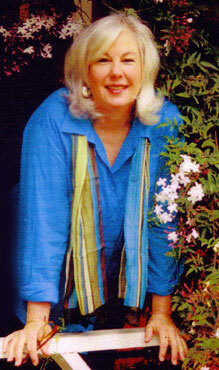 Suzanne lives life fully, joyfully, with a generous heart and spirit. Her work, in its luscious colors and nostalgic themes, is a direct extension of her life as a thriving artist in Ashland, Oregon. She lives in a renovated turn-of-the-century bungalow with an adjoining art studio with her husband, retired attorney, Bob Etienne. She welcomes the opportunity to work on custom pieces and offers private classes in her railroad district art studio.